Baba’s message was printed and sent out in the form of a circular which was called Life Circular No. 1. 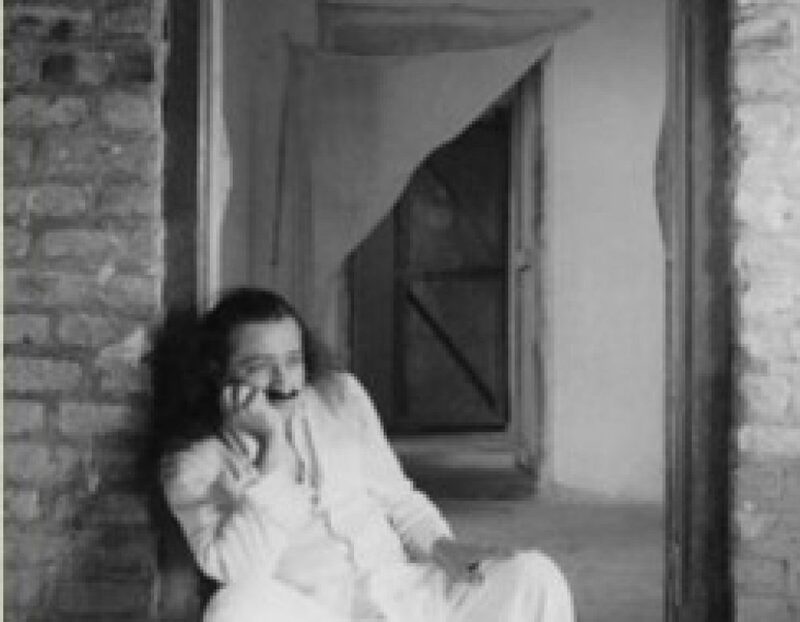 Thus, from 6 February 1952, Meher Baba’s LIFE began! There is electricity[-like cosmic energy] in the air and it has seven layers — one inside the other. The power that the yogis make use of comes from this unlimited source of electricity[-like cosmic energy] in the air — from the third layer inside. They combine the limited source of energy in their own body with this unlimited cosmic source by means of breath. The combination of these two powers enables the yogis to bring about whatever result they desire. The yogis have only to think after combining these two forces — limited and unlimited — and by certain yogic practices they achieve results such as raising the dead, reading other’s minds, reading of the past or future, seeing things at a vast distance, and so forth.